What is Airbnb & Is It Better Than A Hotel? 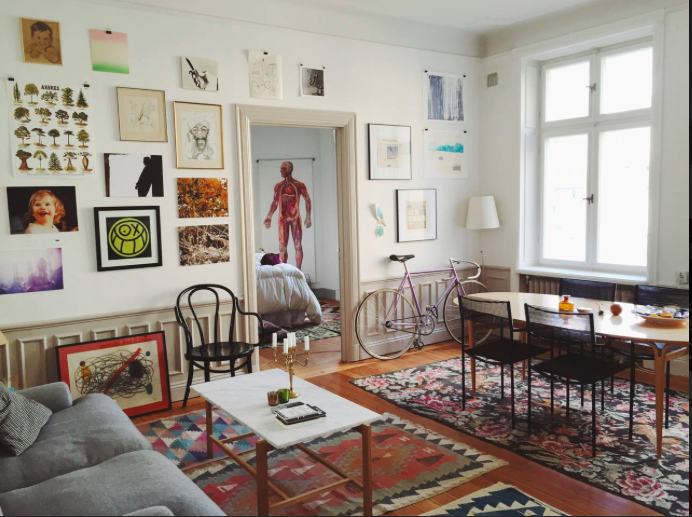 Seasoned travellers are familiar with Airbnb as an alternative to hotels. But others may wonder – What is Airbnb ? • How does Airbnb work? • What is an Airbnb coupon code? • Why is Airbnb so good? • How do I book the right Airbnb? 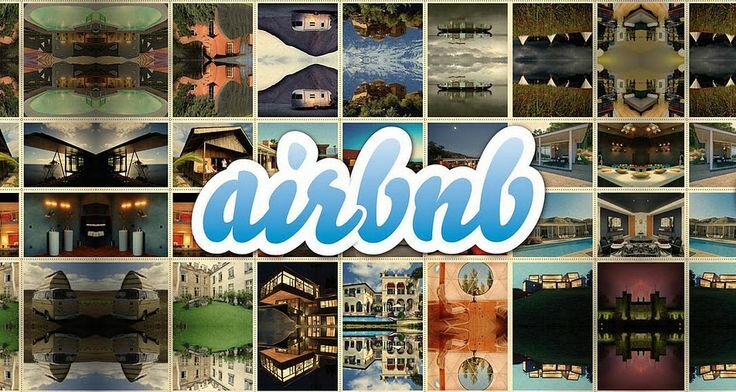 So What is Airbnb ? The concept is simple – you stay in someone’s home or apartment (or occasionally somewhere random like a boat). The owner may or may not be there during your stay. 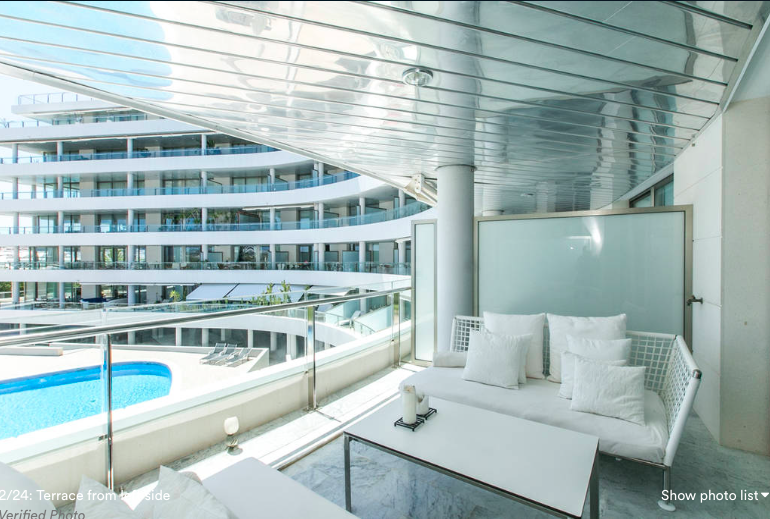 Whether they will be or not is listed in the accommodation description when searching airbnb.com, along with many other property details including amenities, the suburb location and Airbnb reviews. Airbnb’s slogan is: ‘don’t just go there, live there’. Experiencing new places can be daunting, scary and stressful. Living and interacting with a local can make a world of difference, changing your perspective of a town, city or country. Hosts are mostly welcoming and informative people who take pride in their homes and their city. The comforts of a home are at your fingertips. Kitchen and washing facilities, generally more space than a hotel and the feeling of living like a local combine to make Airbnb accommodation so popular. Stays are usually short term, with the average being between 4 and 7 nights in most major cities. Stays can be for a longer period however, guests pay a nightly rate set by the property owner. Airbnb takes a small fixed fee when booking and usually a cleaning cost is applied by the owner. What is an Airbnb coupon code? Airbnb coupon codes are additional discounts available via special offers from time to time. If you redeem an eligible Airbnb coupon, it will appear as a travel credit on your next Airbnb transaction. Click on the Airbnb Images in this article to receive $45 Australian Dollars off your first stay or hosting experience with Airbnb. There are also many other alternatives to Airbnb.com. Optimise Travel has reviewed the other options in this market enabling travellers to get the best value for their money on their next journey. Click here to see our article on alternatives to Airbnb. Where have I stayed and why was it so Good? I have now stayed in Airbnb accommodation in Sydney (Australia), New York (US), Stockholm (Sweden), Nice (France), Ibiza (Spain) and Rapallo and Milan (Italy). Having also been a host in Australia, I feel comfortable using Airbnb from both perspectives. In each place I have rented, the hosts have been welcoming and accommodating. In some cases, they have gone above and beyond in their attempts to make my stay a positive one. For example, in Stockholm and Rapallo the homeowners picked me up from the train station rather than meeting me at their place. A nice gesture when you’re travelling with large suitcases. In Nice, I was offered to be driven to the locals ‘best beach in the French Riviera’, which is difficult to access by public transport. These simple touches helped create a positive initial vibe for my stay. Combine that with larger living space, the ability to buy and store food and drinks, wash and dry clothes, and often better check-in/check-out options, and the result is a great travelling experience.